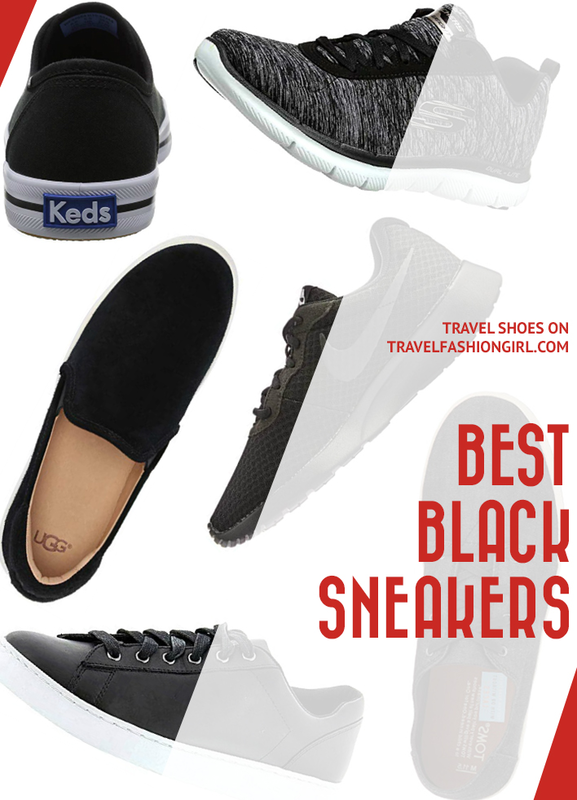 Home » FASHION » What are the Best Black Sneakers for Globetrotters? Black sneakers are a fantastic pair of shoes to include when you are packing, stylish yet comfortable! 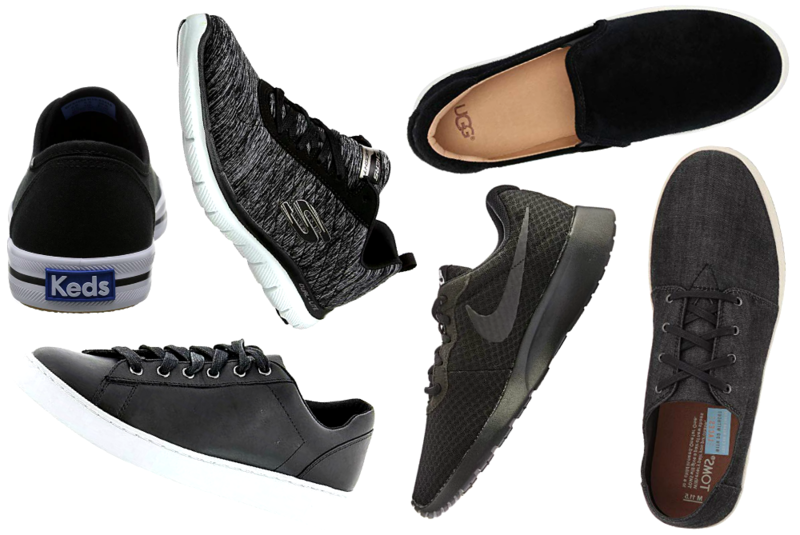 Read on to learn which black sneakers our readers favor for travel. I’m looking for a black slip-on sneaker. Any recommendations? Finding a pair of shoes that are comfortable and go with your outfits can seem impossible. However, sneakers are perfect for so many occasions: for sightseeing around a city or for wearing for rural strolls. You can style them with a dress in the summer or with skinny jeans or leggings in the winter. Black is a fantastic color to choose, it goes with everything, so it will help make creating your capsule wardrobe for your trip a lot easier! Note: Always break in your shoes before your trip! Our readers rave about their Skechers. They are one of the most popular choices for a black sneaker. The cushioned and memory foam sole offers great arch support and plenty of flexibility for your feet. One reader says, “Sketchers are wonderful. 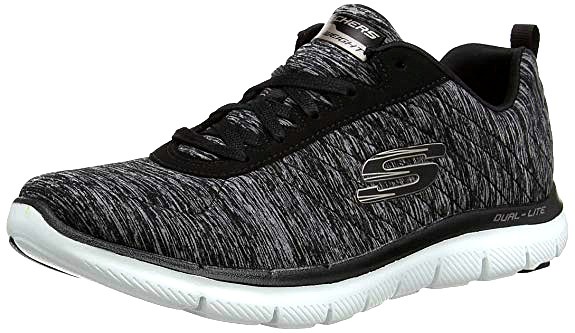 Very light, and the cushioned sole is great when you’re going to be on hard surfaces all day, like cobblestones.” Another reader adds how her “Sketchers are so comfortable and super light.” They may not be the most stylish option, but they are awesome if you are looking for comfort. Vionic shoes are a massive favorite for our female readers because Vionic makes some of the most comfortable shoes. Vionic’s Splendid Syra Lace-Up Sneakers are no exception. These sneakers have a firm yet flexible, removable, microfiber-covered EVA footbed to offer maximum comfort. The leather-like design makes these sneakers easy to clean. Our readers love UGG for its comfy ankle boots, but UGG also makes great slip-on shoes and stylish slip-on sneakers. This suede slip-on sneaker style from UGG is a great alternative for when you don’t wish to wear sneakers with laces. 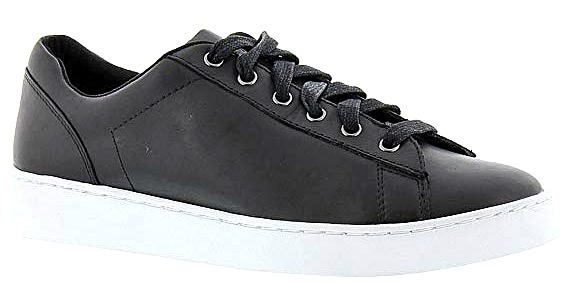 It has a cushioned insole, designed to create a generous comfortable footbed, while the molded rubber cupsole offers great support for your feet, making it among the best black leather sneakers. 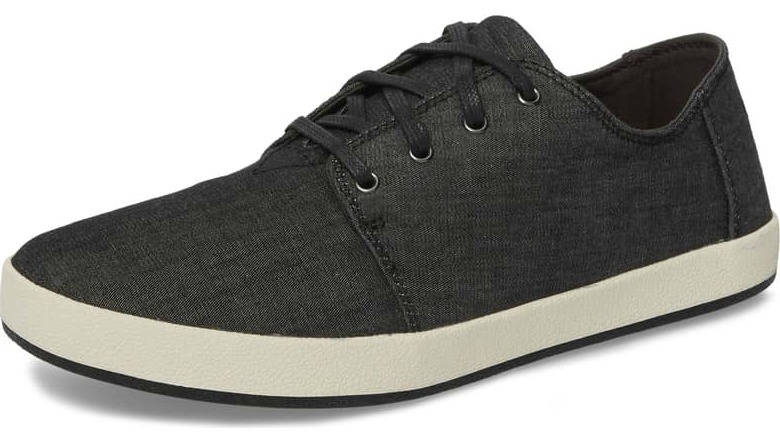 Classic black sneakers from TOMS offer a comfortable, light and durable option. These sneakers have a classic, textile upper, elastic gore to create an easy fit, with a molded removable insole. Keds’ black sneakers for ladies will go with everything: wear them with a dress, jeans, or leggings, and you will look super. 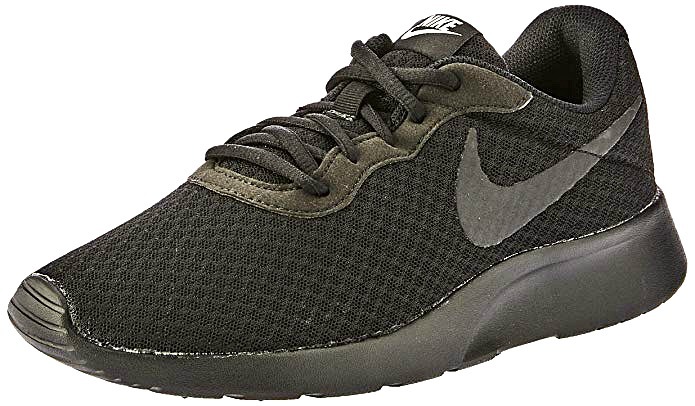 The canvas material makes these black and white sneakers lightweight and breathable, and the sole is shaped to have a slight arch, offering support for your feet. Nike offers female travelers stylish and sleek shoes that offer plenty of support and comfort. These Nike Tanjun sneakers have a sporty silhouette with a rounded heel to act as a cushion while the textured mesh full inner sleeve creates a sock-like fit. For a more active style, then consider this sneaker from Merrell. The breathable mesh lining and cushioned sole makes these sneakers a perfect option to pack if you like to run when traveling and for those rainy days and light hikes. As a bonus, these sneakers are also vegan-friendly. Dr. Scholl is known for designing shoes you can practically live in! This slip-on sneaker features a memory foam cool fit insole with a synthetic sole, which adds great contrast to ensure your sneakers stand out. Even with a comfortable sneaker, you may want to consider using gel inserts! You can create a soft fit in your new black sneakers by adding your own insert to massively increase your comfort. Even shoes made for walking can cause blisters, so make sure you pack some bandages, or plasters, just in case. Even a small blister can make it difficult to walk, and you don’t want to ruin your trip because of a blister! Socks are a necessity for pairing with sneakers to avoid smelly shoes, but no one wants to ruin the look of a travel outfit by having their socks show. Keep your feet nice and comfortable and wear a pair of no-show socks with your new black sneakers. Have a look at our round-up of the best no-show socks for travel! What black sneakers would you recommend for travel? Share in the comments below! I hope you liked this post on the best black sneakers for globetrotters. Please share with your friends on Facebook, Twitter, and Pinterest. Thanks for reading! I have a pair of Ecco Soft 5 zip lace shoes. Once you get the laces set the way you want, you can just unzip and zip for easy removal. They have a kind of croc look that’s a bit fancier than regular sneakers. I bought recently a pair of Sperry Crest vibe linen black slip ons with memory foam. Very comfortable shoes and also stylish. I recently purchased a pair of black slip on sneakers that are so comfortable and cute. I had tried many on this list and just couldn’t get a good fit. 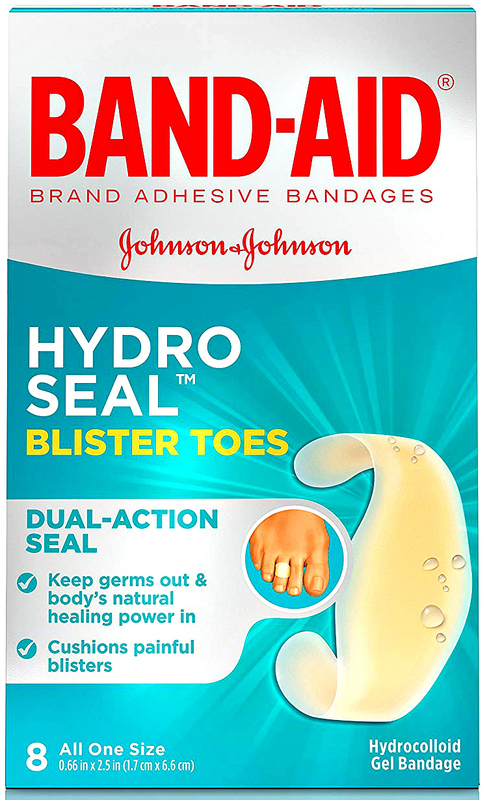 I would recommend these to anyone who’s foot is a narrow-medium. They are Ecco Soft 7 woven. They come in black and also a metallic gray/gold.